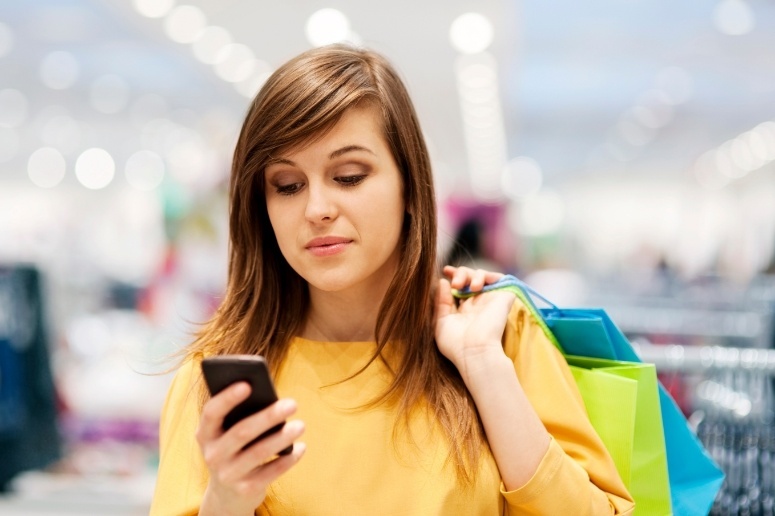 Nearly every minute of every day, families are reading, watching, buying, and donating online. As a result, nonprofit organizations are exploring ways to leverage online tools to make their fundraising faster and more effective. Many organizations are discovering that a little investment in their online presence will translate to bigger earnings in the long run. Here are a few places to get started with your digital fundraising strategy. Facebook. According to recent research data, Facbook vastly outperforms other social networks when it comes to fundraising. Harness the power of Facebook’s popularity by posting upcoming fundraising events, and sharing pictures of successfully completed events. Always include a photo on Facebook- photo posts get 2.3x More Engagement than those without! Pinterest. 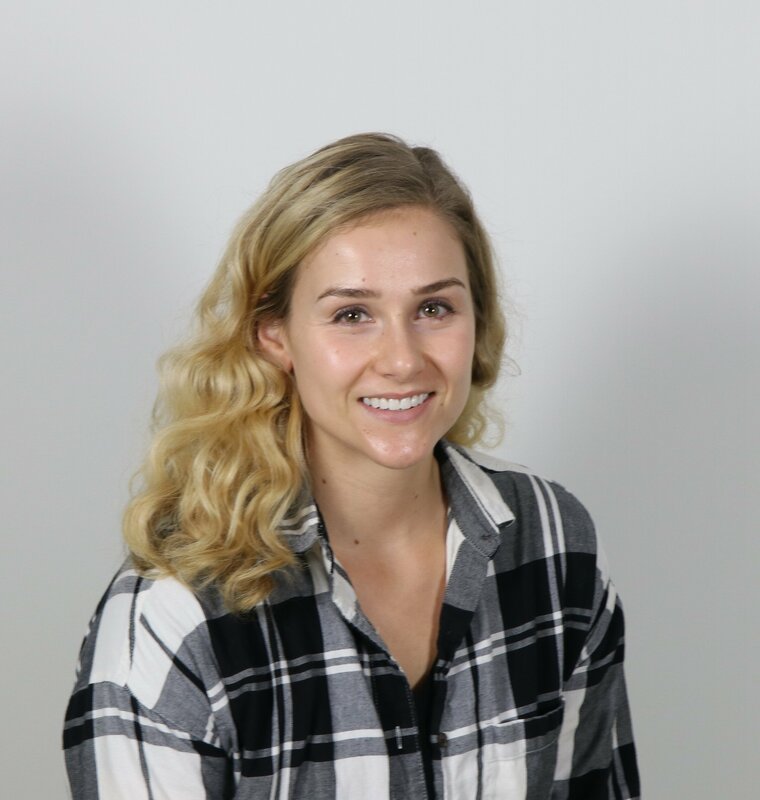 Speaking of sharing photos, this five-year-old social network’s popularity exploded to 79.3 million unique visitors early this year, and like Facebook, its audience is overwhelmingly female. Capitalize on this growth by promoting beautiful images that relate to your organization's activities. Ideas might include pinning photos of recipes, crafts, or family fun activities. Twitter. Twitter is a buzz generator. Its short message format is perfect for promoting events in real time or quickly answering questions from your followers. Consider live tweeting from your next event and creating a unique hashtag to support it. YouTube. The power of video is undeniable. YouTube currently boasts more than 1 billion users, with 300 hours of video uploaded every minute. Consider sharing short clips of past fundraising events or interviews explaining your organization’s mission. Blog. Include a blog on your organization’s website. You don’t have to be a professional writer or pen long-winded posts to generate sharable, valuable content. Best practices dictate that blog posts be roughly 500 words, and always include an appropriate image. Share your blog on your social channels, or as part of an email blast. There are many easy-to-use, free blogging platforms out there to help you get started. Email. Don’t forget about email! Share your organization’s email address and make sure someone on your staff is dedicated to monitoring and responding to messages. 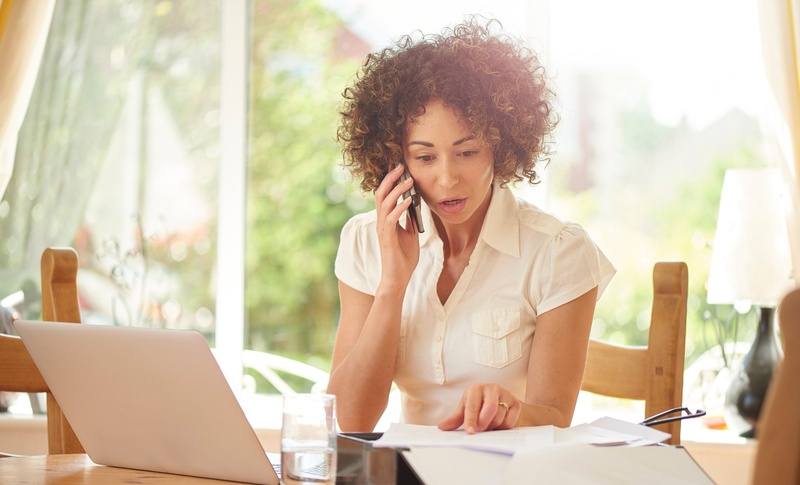 Create a contact list of families that support your organization and send them a monthly newsletter. In addition to your social media accounts, your organization should have a central website that serves as a hub for your online activity, including fundraising. Make sure your homepage gives visitors access to the most important information first. Include icons with links to all of your social media accounts and provide a form to sign up for your email newsletter. If your organization accepts direct donations, include a link for people to contribute directly on your homepage. Online donations are easy, fast, and convenient for busy families who don’t always have time to drop off a check. You are not alone. 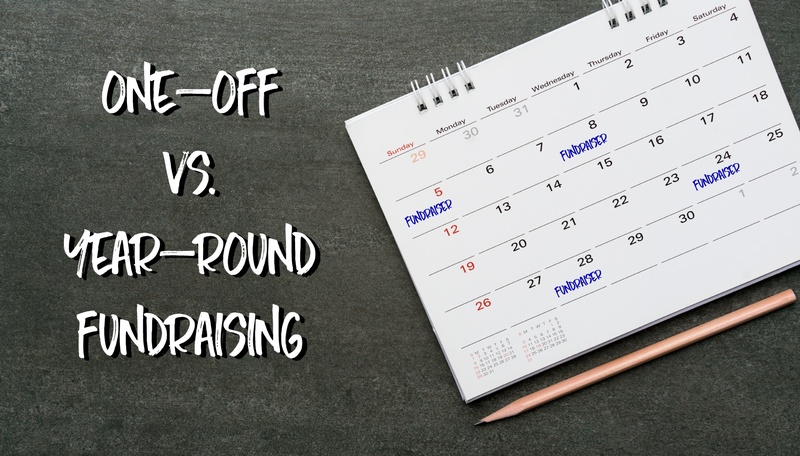 There are thousands of schools, churches, and other organizations across the country looking for ways to increase their fundraising, and several companies have built new online tools to help. Other useful tools for organizations requiring volunteers to support their events are SignUpGenius and VolunteerSpot. VolunteerSpot is free and allows your volunteers to sign up for specific events and receive reminders. The software eliminates email chains, spreadsheets, and extra work for your organizers. 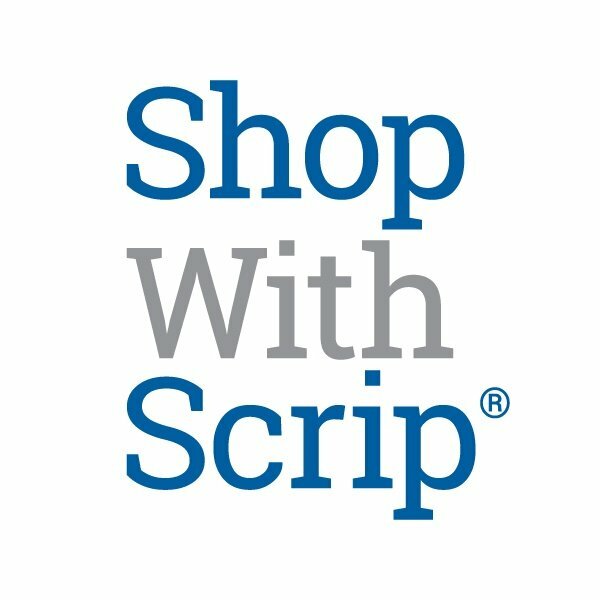 If your organization participates, or is interested in scrip fundraising, check out ShopWithScrip.com. A scrip program enables families to fundraise just by using gift cards for their everyday shopping. 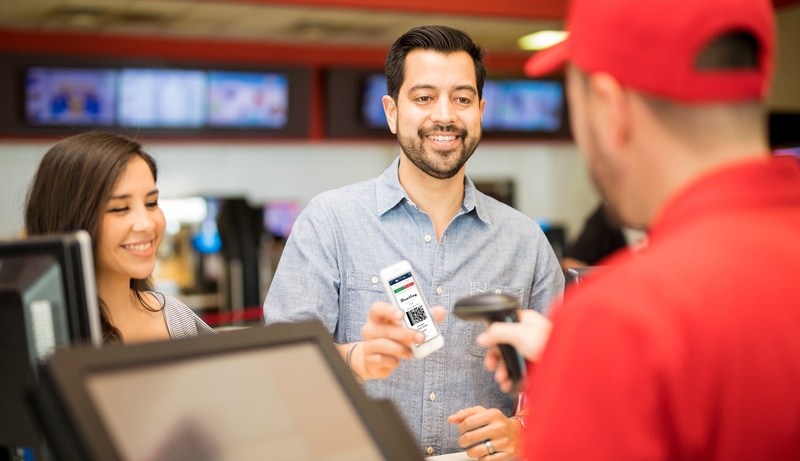 The benefits are even better online, because families can place orders anytime, pay online, and even access digital eCards for immediate, unplanned shopping. Plus, ShopWithScrip gives your organization’s coordinator access to program management tools like detailed reports, tracking, and order history.